Hemphill was born in Fort Worth, Texas, and attended I.M. Terrell High School (as did Ornette Coleman). He studied the clarinet with John Carter, before learning saxophone. Gerry Mulligan was an early influence. Hemphill joined the United States Army in 1964, and served for several years, and later performed with Ike Turner for a brief period. 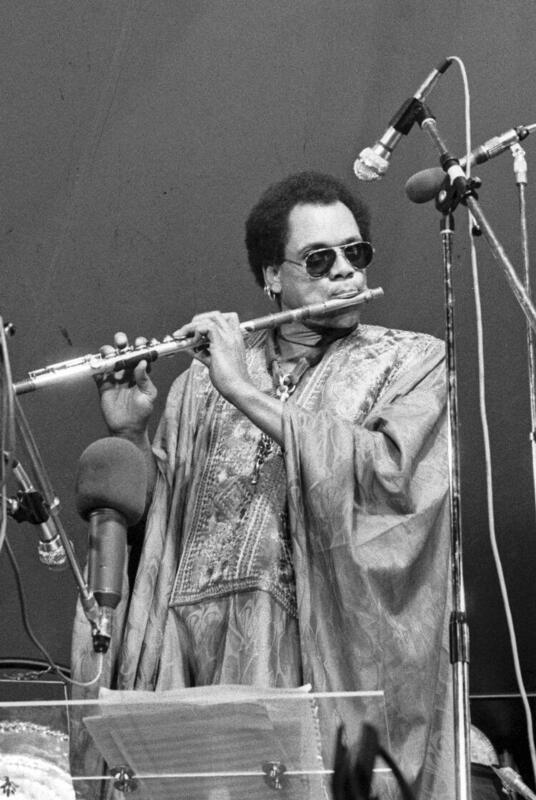 In 1968, Hemphill moved to St. Louis, Missouri, and co-founded the Black Artists' Group (BAG), a multidisciplinary arts collective that brought him into contact with artists such as saxophonists Oliver Lake and Hamiet Bluiett, trumpeters Baikida Carroll and Floyd LeFlore, and writer/director Malinke Robert Elliott. Hemphill recorded over twenty albums as a leader, about ten records with the World Saxophone Quartet and recorded or performed with Björk, Bill Frisell, Anthony Braxton and others. Late in his life, ill-health (including diabetes and heart surgery) forced Hemphill to stop playing saxophone, but he continued writing music until his death in New York City.